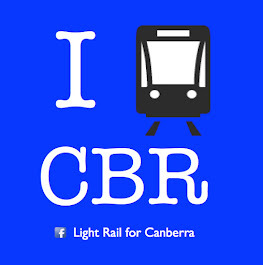 ACT Light Rail met today with Chic Henry of the Australian Motorists Party to discuss Canberra transport issues and light rail. I wouldnt say Chic has been converted to our cause, but he was prepared to listen. We had a very wideranging discussion on Canberra issues, and I came away with a lot of food for thought, and some questions I need to find answers for. This is a good thing. One common area of agreement was that the current public transport system just isnt working. If Chic is elected, I'd strap myself in tight if I was an ACTION bureaucrat or ACT Govt Transport policy person. We will meet again, and I trust that I am able to address the questions that the Motorists Party have. Its important to have dialogue - even with people who dont always appear to agree with our point of view.